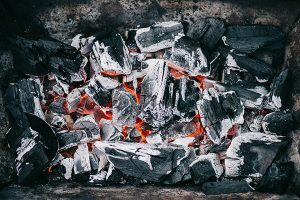 Home > Blog > Chimney Video Inspection: What Are the Benefits? Do you know when your chimney was last inspected by a professional? If you don’t recall off the top of your head, it’s probably about time to schedule one. A professional chimney inspection is vital for your health and safety, but there’s more than one way to do it. Let’s learn all about the benefits of a chimney video inspection, and why they’re so important. Why Does My Chimney Need to Be Inspected? A chimney is an important component of your fireplace system – and when you’re dealing with smoke and fire, you don’t want to play around. A routine chimney inspection will help catch any potential problems before they turn into expensive disasters. With over 24,000 chimney fires annually, plus carbon monoxide risks, the integrity of your home depends on chimney inspection, maintenance, and cleaning. How Often Does My Chimney Need to Be Inspected? If it’s been more than a year since the last inspection – or if you don’t even know when the last one was – you should schedule a video chimney inspection as soon as possible. Additionally, if you’ve recently moved into a new home and you don’t have any information about how the previous owners maintained the chimney, a professional opinion may save you some trouble in the long run. 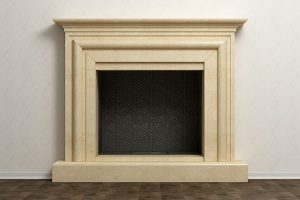 If you don’t use the fireplace very often, you may be tempted to skip the inspection. However, this could make the situation even more dangerous, as leaves, dust, and bird’s nests could form obstructions inside the chimney over time. According to the National Fire Protection Association, a chimney should ideally be professionally inspected once per year. What’s the Difference in a Video Chimney Inspection? The flue, the largest component of the chimney, is mostly inaccessible to homeowners and cannot be inspected thoroughly by simply looking inside. In a video chimney inspection, a camera is navigated through the flue and can provide the inspector a more accurate visual of any cracks, obstructions, creosote build-up, and other signs of dangerous deterioration. When it comes to the integrity of your home, you don’t want to take the chance that you could accidentally miss a serious problem because of accessibility issues. Having a video chimney inspection performed also creates a visual record of the inspection and the current condition of the chimney. If a fire or other disaster were to occur, providing a video to your insurance company may fast-track the claim process and eliminate disputes over liability. Additionally, if you’ll be putting your house on the market, a potential buyer would feel more at ease with video proof of an intact chimney and may be more likely to sign a contract. There are three different levels of chimney inspection, ranging from visual-only to an intensive diagnostic removal of parts. A level one inspection is visual-only. This includes visually looking at the chimney with lights to determine if there are any problems. Your chimney professional will look at the accessible components of the flue and connections. This is the bare minimum inspection for a chimney being used frequently. A level two inspection is a more detailed process which should include a video scan. This will provide a deeper look into potential issues like broken tiles high inside the flue, lightning damage and much more. Not only is this a good idea for regular maintenance, but it’s actually required if any changes have been made to the unit. The level two chimney video inspection is sufficient for most chimneys, unless there’s evidence of damage. When it’s time for you to schedule your routine video chimney inspection, be sure to request the level two scan with video recording capabilities. A level three chimney inspection is more intensive for damaged units and even involves removal of some of the components. When a prior examination has found something on the video camera indicating a problem, the level three inspection removes and repairs or replaces sections of the chimney. The level three may be more costly and time-consuming. Is There an Ideal Season for Chimney Video Inspection? 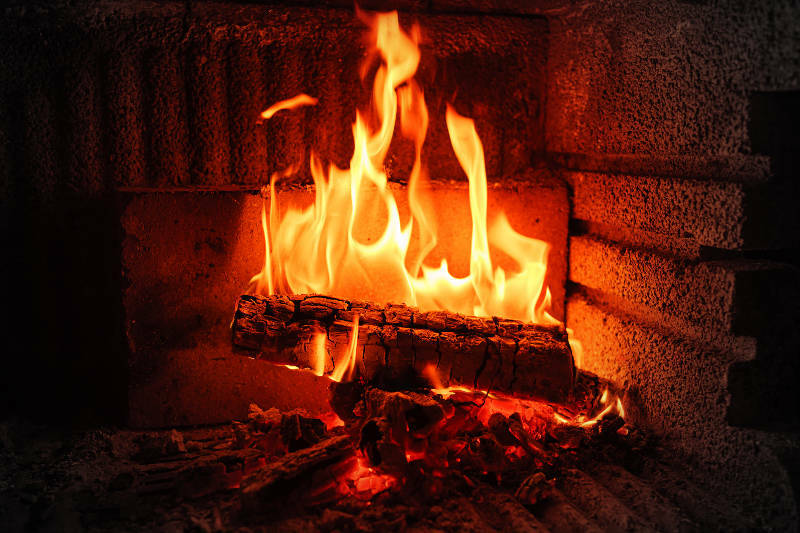 Any time is the right time if it’s been too long since your last inspection, but most certified chimney professionals will tell you that before the cold weather “burning season” sets in is the best time to have an inspection. 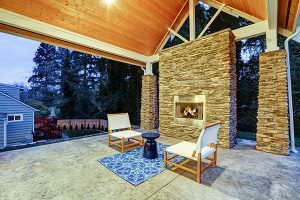 Since you’ll probably start building fires soon, an inspection in the summer or early fall will reveal any problems just in time for cleaning or replacing so you can enjoy sitting in front of the fireplace on that first cold night. What Will Happen at the Chimney Video Inspection? When your chimney inspection professional arrives at your home, they should be able to walk you through their process so you know what to expect. They should put down coverings on your floor to avoid soot spills. Their equipment includes a CCTV video camera mounted on a pole, which records cracks, obstructions, creosote, and anything else in your chimney, in real time. Your inspector should also provide you with detailed reports including the findings, a recommended plan of action, cost estimates, and footage from the video camera inspection. Finally, they should be able to provide some solid advice and guidance on maintenance and proper burning practices. 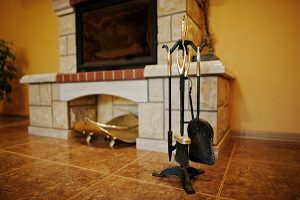 When it comes to such an important part of your home, you’ll want to make sure that the person or company you hire for a chimney video inspection is skilled, experienced, and professional. You can ask your friends who they recommend, and get some references and estimates from the company. There are also a few organizations which exist to regulate and elevate high standards from chimney professionals: these include the National Chimney Sweep Guild, and the Chimney Safety Institute of America. These organizations certify chimney professionals and can point you in the right direction of someone qualified to do the job according to all laws and safety guidelines. 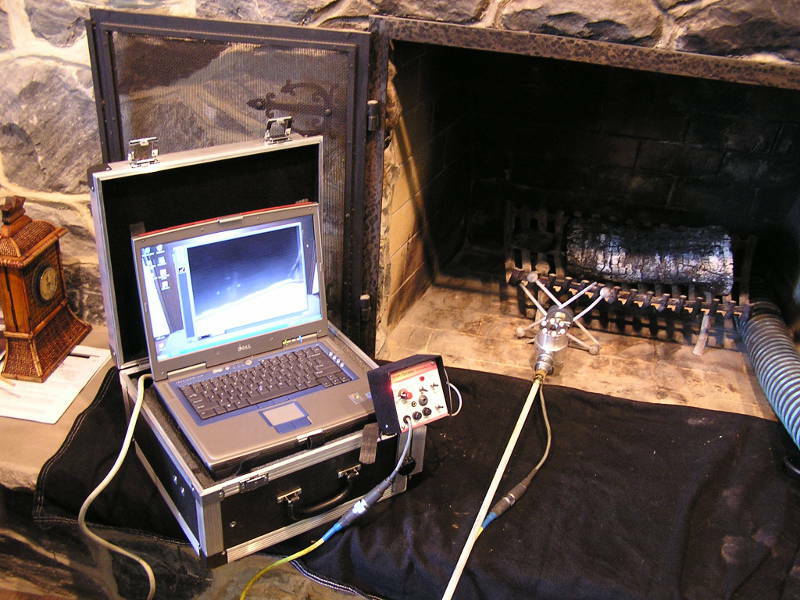 With the many benefits of a chimney video inspection over a visual-only inspection, most qualified chimney professionals are incorporating this equipment into their work as a matter of routine. Now your job is to find a certified professional near you, and enjoy the peace of mind from knowing your chimney has been properly inspected for health and safety. Is it time to have your chimney inspection? Then get a free quote from Early Times now. We’re Chicago’s chimney experts and have been serving homeowners since 1985. Make your home safer and cleaner with Early Times.